Excellent connectivity, iconic public realms and smart and sustainable design come together to create Malaysia’s first international financial district at Tun Razak Exchange (TRX). Designed as KL’s best-connected address, TRX’s 70-acre masterplan includes a dedicated MRT interchange station and direct accesses to Jalan Tun Razak, MEX and SMART Highways, as well as the upcoming DUKE 3. Designed as a porous development, TRX will also catalyse the rejuvenation of the surrounding Imbi and Pudu neighbourhoods. A pedestrian boulevard will connect TRX with the Bukit Bintang shopping belt, creating a seamless lifestyle destination that is vibrant, lively and inclusive. At the heart of TRX is The Exchange Mall, and located on the mall’s rooftop is the TRX Central Park, a 10-acre public green nexus. TRX’s office spaces are designed to be smart and sustainable, to fulfil the requirements of the world’s best businesses. Anchoring the development is the Exchange 106, South East Asia’s tallest tower, standing at 492 meters. A future-ready development developed with sustainability at its core, TRX is the first development in Malaysia to have received a neighbourhood-level provisional Green Buildings Index (GBI) certification. TRX has a line up of attractive incentives for potential investors. Click here to know more. TRX City Sdn Bhd is wholly owned by the Malaysian Ministry of Finance and serves as a strategic development company. It is the master developer of Tun Razak Exchange (TRX). TRX City ensures the development of the financial district to follow the future-ready masterplan, which combines world-class infrastructure, excellent connectivity, sustainable design and attractive urban ecosystem. TRX City is also the owner of Bandar Malaysia Sdn Bhd, a 486-acre urban development in the heart of Kuala Lumpur. 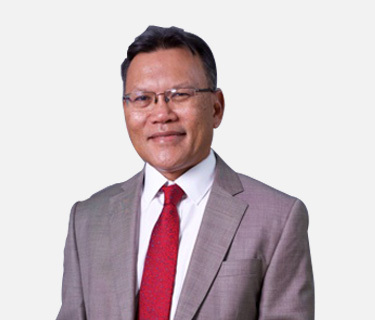 Dato’ Azmar is the CEO of TRX City Sdn Bhd, with 30 years of experience in the entire real estate development value chain. He was also CEO for several real estate development arms of Permodalan Nasional Berhad (PNB) before moving to TRX City. 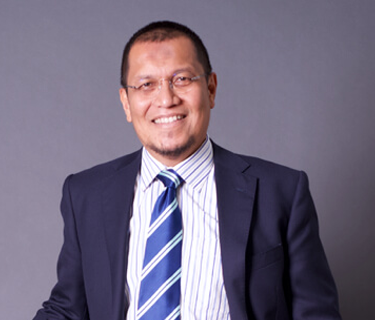 A seasoned civil servant, Dato’ Haji Asri is currently the Deputy Secretary-General at Ministry of Finance for Government Investment Companies. With an MA from the University of Hiroshima in Japan, he is also a member of the Administrative and Diplomatic Officer Association. Datuk Norazman is the Deputy Secretary General for Trade at the Ministry of International Trade and Industry. 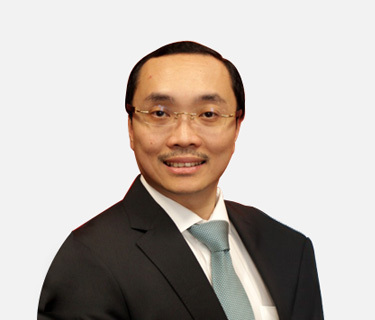 He has an MBA from the University of Adelaide and was previously the Senior Private Secretary to the Chief Secretary to the Government of Malaysia. 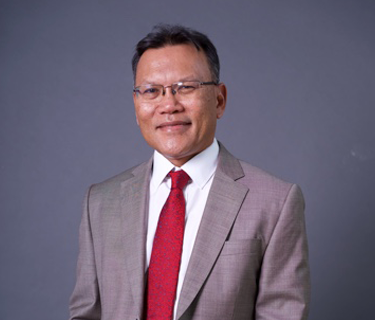 Encik Shihabuddin holds a Master of Finance from The University of Adelaide Australia, and has been in the civil service since 2003. 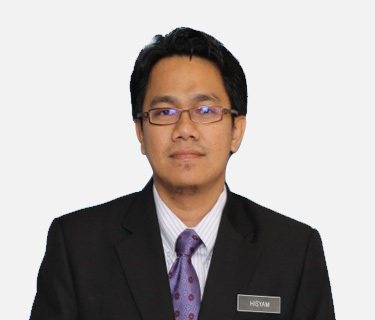 He was seconded to Shell Malaysia as Senior Finance Analyst before moving to MoF in 2012. 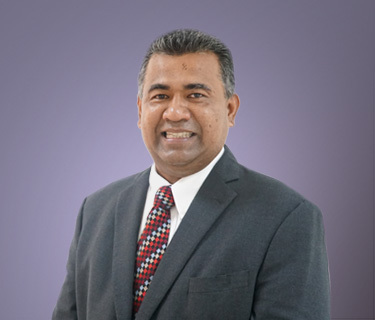 He is currently the Section Head of Strategic Investment Division in the Ministry of Finance. 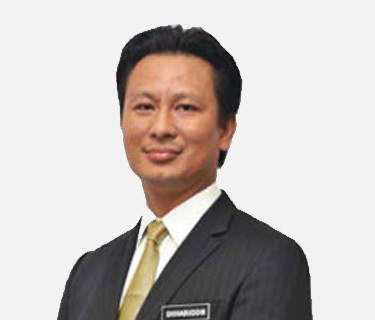 With over 15 years in the civil service, Encik Hisyam is currently the Principal Assistant Secretary in Ministry of Finance providing counsel to selected GLCs. His expertise includes conducting internal audits and monitoring performance of Government Investments. 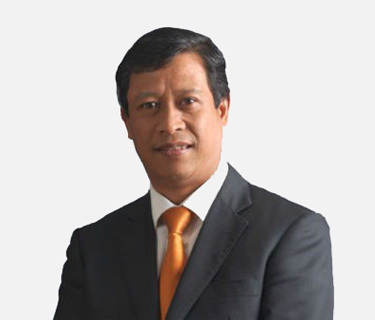 The CEO of TRX City since 2011, Dato' Azmar previously headed property GLCs and was a banker specializing in project financing and turnaround. Aside from spearheading the delivery of TRX, he also leads the development of new military and police facilities to replace the Sg Besi base. 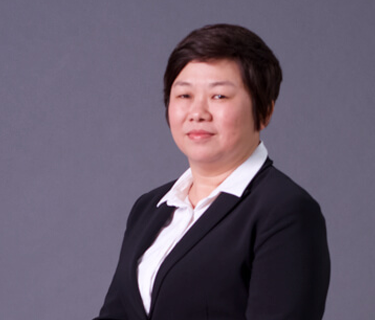 With an MBA from Imperial College, Hwa Min has advised Fortune 500 companies in corporate strategy, restructuring, investments, business transformation, and technology. 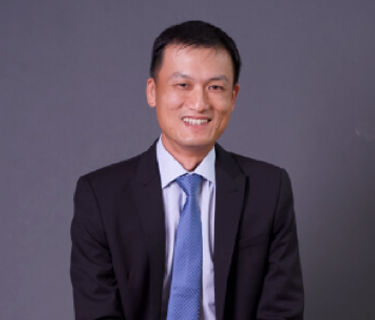 He is currently leading the planning, design, delivery, and commercialisation of TRX. 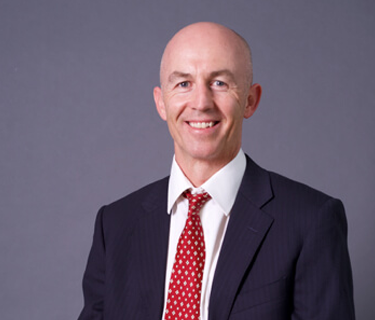 A chartered accountant with over 30 years of experience in finance & corporate services. Credentials include CLIQ Energy Berhard, Petra Energy Berhad, TH Technologies Sdn Bhd, Arab Malaysia Merchant Bank and Arthur Adnersen & Co. Prior experience in legal practice, focusing on corporate and project transactions. Other experiences include in the telecommunications, construction and real estate sectors. 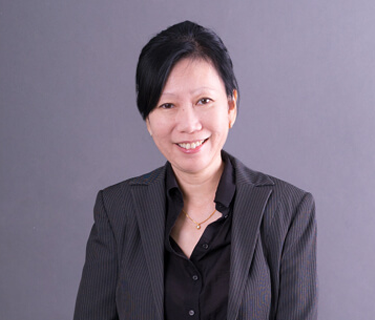 A Chartered Civil Engineer with over 26 years of experience working on large-scale infrastructure, commercial and residential projects in Europe, Australia, Middle East and now Malaysia. Also involved in a mega regeneration project in the inner city of Doha, Qatar. 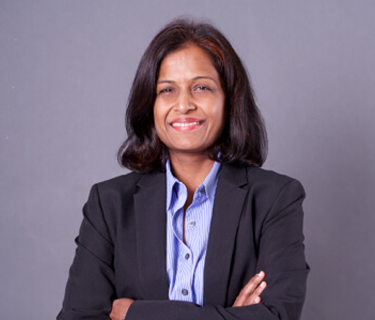 A Chartered Secretary, with over 20 years of experience as the Company's Secretary of several listed corporations. Experience includes audit, tax and corporate secretarial practice. A registered Quantity Surveyor, with over 20 years of experience in the construction industry. Led a Quantity Surveyor consultancy firm serving some of KL's Tier-one developers. Over 20 years of experience in engineering and project management, serving engineering consultancy, construction companies, property developers, as well as PMC. Ir. Au oversees all design aspects including engineering, architectural and landscaping design for TRX. 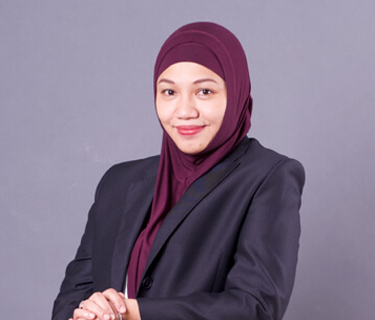 Formerly with MOF’s Strategic Investment Division, Ismadi has more than 20 years of accounting experience including strategic planning, corporate finance, budgeting and implementation. Lendlease is an international property group with a track record in developing urban rejuvenation projects in cities such as New York, London and Sydney. Together with TRX City, Lendlease will jointly develop a lifestyle precinct in TRX, anchored by the Exchange TRX, a lifestyle mall. Along with a 10-acre Central Park on top of it, the Exchange TRX is expected to be completed in 2020. The precinct will also include TRX Residences and an international standard hotel. HSBC, one of the world’s leading banks, is the first foreign bank to invest in TRX. HSBC’s investment for a new Malaysian HQ, expected to be worth RM 1 billion, will be fundamental to developing Malaysia as a financial centre. HSBC has enjoyed more than 130 years of business success in Malaysia, and views it as a priority market for the HSBC Group globally. One of the world’s largest insurance companies, Prudential has been in Malaysia for more than 90 years, its longest established operation in this region. . Prudential will be relocating its headquarters to a 27-storey building in TRX. Slated for opening by 2019, the building will house all of Prudential’s life insurance and asset management businesses in Malaysia under one roof. TRX has a 20-year concession agreement with Veolia Water Technologies Southeast Asia for wastewater treatment and recycled water supply. Veolia, who provides sustainable water solutions to major developments such as the Darling Harbor, Sydney and Shanghai Pudong, aims to recover at least 80% of annual sewage generated for reuse, reducing site-wide fresh water demand by half. Mulia Group, Indonesia’s leading commercial property developer, is renowned for its strong portfolio of prestigious office towers set in prime commercial districts. The Exchange 106, now the tallest tower in South East Asia, will be the new landmark of Kuala Lumpur and TRX’s centerpiece structure. The Green certified building is targeted to be KL’s best international business address. Affin Bank Group is a major home-grown financial services conglomerate. Affin Bank’s new head office will be part of TRX’s financial quarter, essentially its Central Business District that fronts both Jalan Tun Razak and Jalan Sultan Ismail. The 35-storey block will bring the Affin Group’s financial services entities to co-locate under one roof, catering for the Group’s rapid business expansion. IJM Corporation Berhad is one of Malaysia’s leading construction groups and it is currently developing Menara Prudential at TRX. The Grade A, LEED Gold-certified building, built over a land area of 1.18 acres with a gross floor area of about 560,000 square feet, will house all of Prudential’s life insurance and asset management businesses. Menara Prudential is strategically located adjacent to TRX’s main pedestrian gateway from Bukit Bintang. With presence in six countries, WCT is an investment holding company involved in engineering and construction, property development and investment & management activities. WCT has invested in a plot of residential land in TRX as part of its strategy to seek opportunities in prime development. The 1.7-acre land on the Park Quarter has a plot ratio of more than 10 times. Lembaga Tabung Haji is a statutory body incorporated under the Lembaga Tabung Haji Act, 1995. 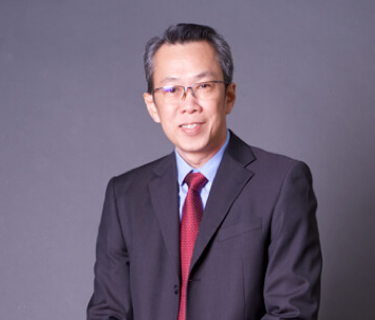 TH’s fully-owned subsidiary, TH Properties Sdn Bhd (THP) is developing a mix of apartment and serviced apartments in TRX, and other commercial developments with a gross development value of an estimated RM900 million.